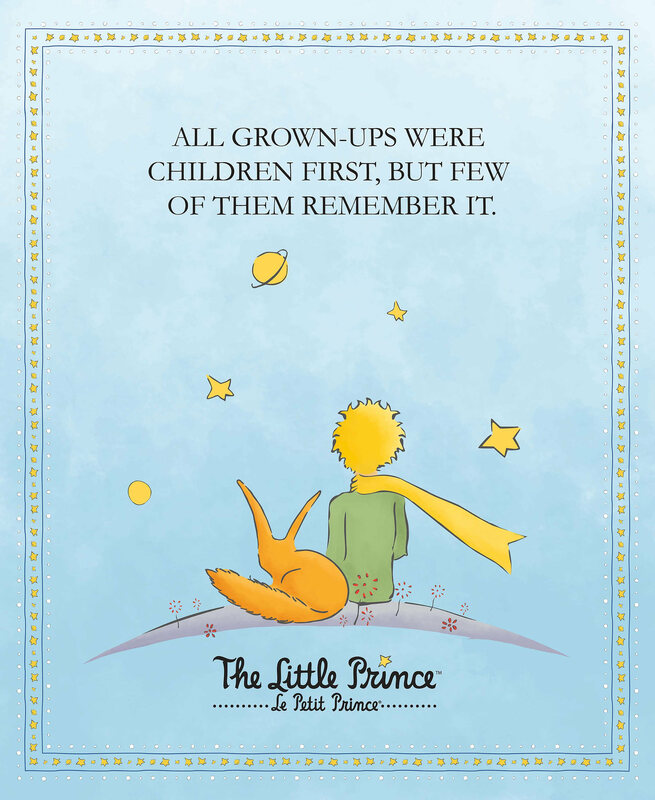 Riley Blake Designs, The Little Prince by The Little Prince. 100% cotton, pattern PD6796-AQUA. Just as described. Thank you for the speedy shipment!